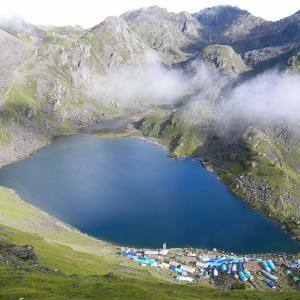 Helambu Trek is a lower altitude excursion in the Langtang region. It is a trip that combines the natural attractions with the cultural abundance. 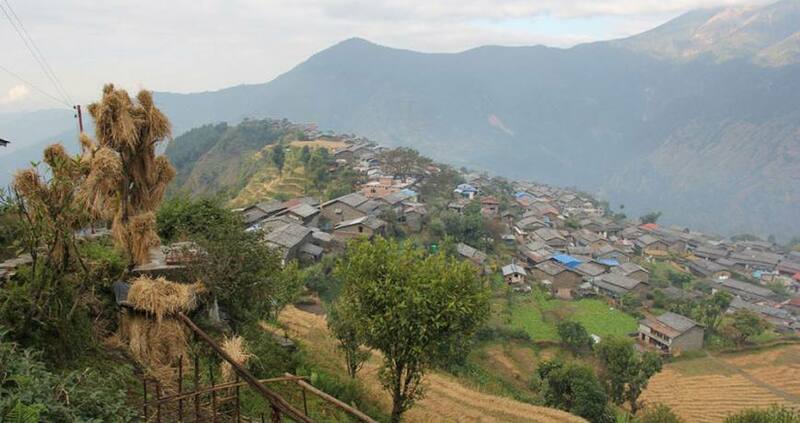 The trekking region is located at the closest distance from the Kathmandu valley, in the northern part. The Helambu valley is a cultural center with multiple attractions. The snow capped mountains and the greenery of the rhododendron and oak forest prospect the natural jewel of the Helambu region. Trek to the Helambu valley begins from the watershed area of the Shivapuri National Park. Exploring the vibrant ethnic Tamang culture, walking through the uphill trail, you reach to the Sherpa valley of this valley. Nepal Kameleon Holidays' 11 Days Helambu Trek offers an opportunity for you to explore the culture of the Sherpa people and their cultural heritage sites. The fabulous mountains include the exclusive Mt. Everest range, Langtang Lirung, Dorje Lhakpa, Annapurna Himalayas and others that look brilliant. Sherpa of this valley is not the same Sherpa of the Khumbu region, but they are also loaded with culture, traditions and cultural celebrations. Hospitality and welcoming nature of these people have made this trek extremely exclusive. Concluding the trek at Melamchi Pul Bazaar, you drive back to Kathmandu. Nepal Kameleon Holidays arrange this trek with the experienced guide and porters. We are fully dedicated to making your Helambu valley trek memorable and professional designed Helambu treks itinerary. Please, feel free to contact us for more details. Day 03: Drive to Sundarijal (1460m) and walk to Chisapani (2165 meters). Day 04: Walk from Chisapani to Gulbhanjyang (2140 meters). Day 05: Walk from Gulbhanjyang to Tharepati (3640m). Day 06: Walk from Tharepati to Melamchigaon (2530m). Day 07: Walk from Melamchigaon to Tarke Gyang (2590m). Day 08: Walk from Tarke Gyang to Shermathang (2610m). Day 09: Walk from Shermathang to Melamchipul Bazaar (880m). Day 10: Melamchi Pul Bazaar to Kathmandu. Drive Kathmandu - Sundarijal, Melamchi - Kathmandu. Professional trekking guide and porter (if required), their food, accommodation and insurance. Though we have set fixed departures, we can organize the trek that suits your schedule. Please, do not hesitate to contact us. After the trip, you may choose Chitwan Jungle Safari Tour, which is a popular wildlife safari in Nepal. Please, you can have a look.